400 square feet of living space right in the middle of your own small redwood park with 178 feet of the most pristine river in the U.S.. There is a completely furnished kitchen over looking a rose and vegetable garden and a cement patio with a table, umbrella, a charcoal BBQ and a Joe Foreman Grill. Queen size bed and a hide-a-bed coach(queen) is available. The satellite TV has New York and Las Angeles for the home channels. Wireless high speed internet is also available. A short walk to the river through a grove of huge redwoods and a hammock to wile away the afternoons in the summer makes you realize you are in God's country. There is a picnic table over looking the river and a small fire pit. Fall brings salmon and steelhead fishing and in the summer swimming in crystal clear water. We are located approximately 9 miles North of Crescent City and 12 miles South of the Oregon border. Jedediah Smith State Parks is six miles east and the ocean about 4 miles west. We also have two casino's, one five miles away. We are surrounded by hiking trails, for short and long walks. Bathroom consist of shower, single sink and toilet with towels and toilet tissue furnished. 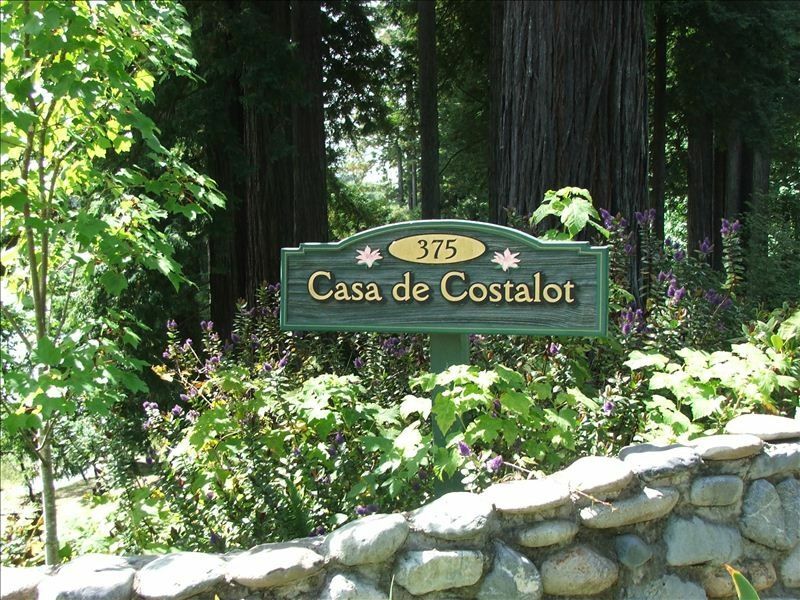 Wonderful property with beautiful redwoods and river access. Lots of flowers. John and Ruth Ann are WONDERFUL hosts. Had a great time here. This couldn't have been any better. Especially the surroundings, nestled in a garden paradise on the pristine Smith River. It's idyllic. Everything we needed was provided, with the possible exception of a table to eat our meals. In warmer weather the patio table would be perfect, but in early March eating outdoors is a little cool. We were able to make do by putting the two TV trays together to form a small table-like surface. But that small adjustment did not detract from all the other positive amenities. And from the friendly and helpful hospitality. John was great satisfied all our needs! It’s like staying with your fav aunt and uncle in their cozy lil cabin. We stayed Jan 1-5 2019 and enjoyed our stay. Had what we needed. We were in town for a quick in and out so I didn’t get to enjoy the river. But it’s a nice place to stay the bed was comfortable. Sweet little studio right on the Smith River with gorgeous redwoods all around. Actually, I would give the location 5 stars and the studio itself 3 stars. The studio was a little "tired" looking and the kitchen was not well-equipped. It seemed as if the owners took pieces of kitchenware they had decided they didn't want to use anymore and put them in the rental. However, walking down the path to the beach and enjoying the scenery makes it all worthwhile. And, the studio was quite comfortable with a superb price. We would stay there again.